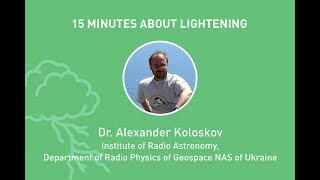 Alexander will explain why and how scientists study lightning. 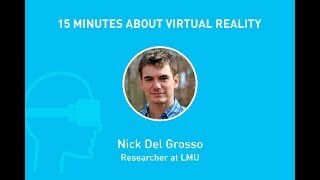 He will also talk about monitoring of lightning-related phenomena like Schumann resonances and how it can help us to track the global temperature of the Earth. 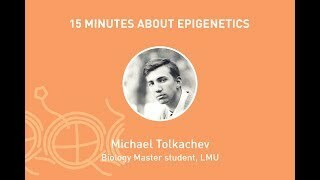 Epigenetics means "above genetics". Wonder what that means? We invite you to 15x4 Munich to get a flavour of this exciting science and how processes which it studies affect our lives and overall well-being. Somewhere between mathematics and psychology a serious topic with the simple name Game Theory tries to investigate people’s behaviour. 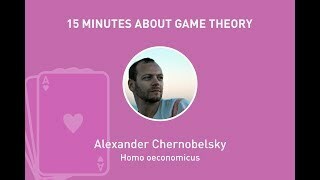 Let’s play some games and find out who we are: rational egoists or simple-hearted altruists?